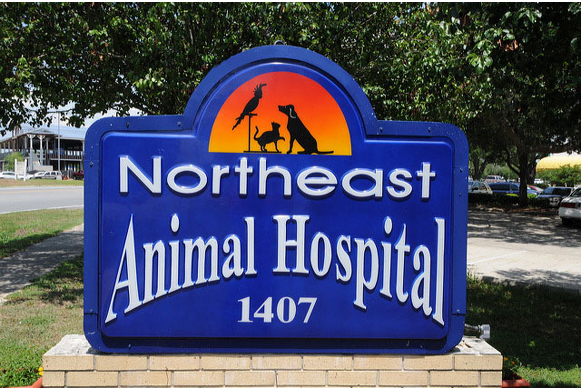 Northeast Animal Hospital is located off Timberlane Road in northeast Tallahassee, Fl. 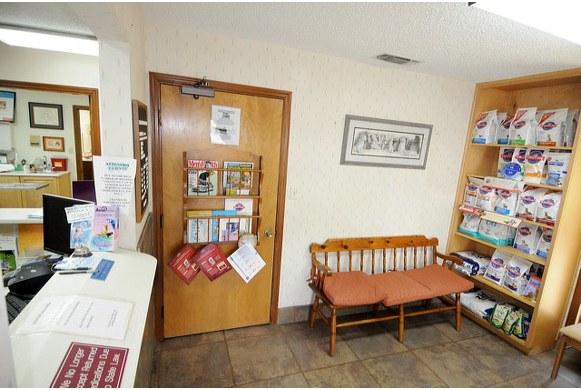 Our vets and highly trained staff will treat you and your pet with courtesy and professionalism. We are committed to providing high quality health care to your pets. 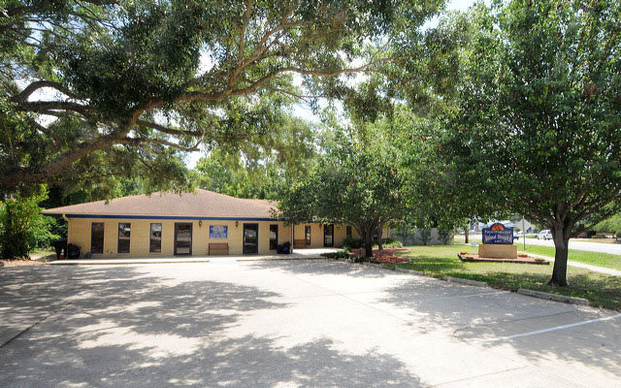 It has been a privilege to serve the pets of Tallahassee and surrounding areas for over 25 years.